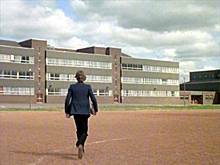 Gregory's Girl used Abronhill High School in Cumbernauld as the school in the story. The Fish & Chip shop is in the small shopping arcade next to the school. 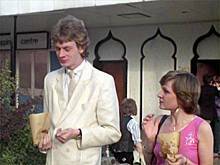 Other scenes were filmed around Cumbernauld.